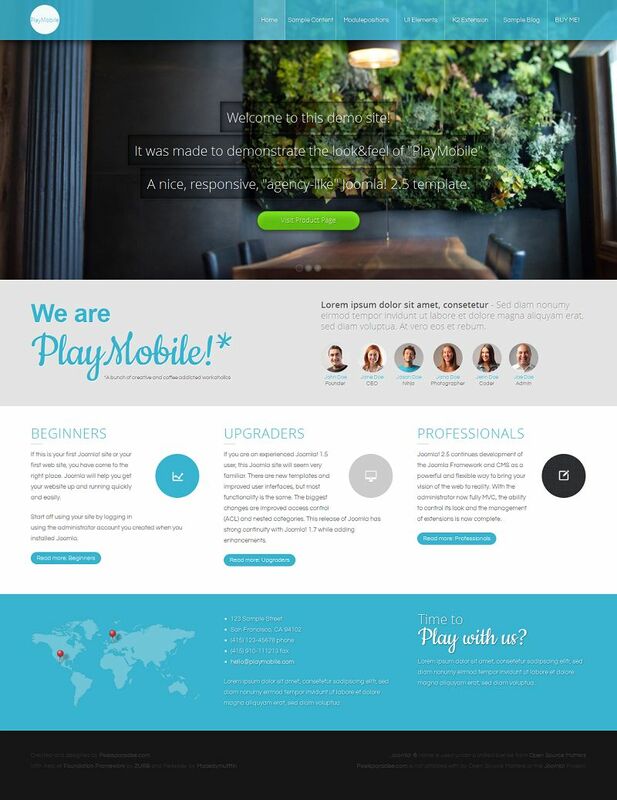 PlayMobile is a clean and responsive HTML5/CSS3 template for Joomla 1.7, 2.5 and 3.0. It is based on a semi-flexible width grid framework. 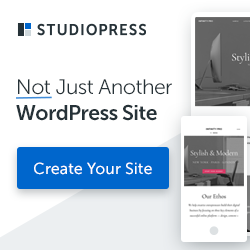 This theme is suitable for any type of businesses and more specifically for design agency or startup company.